For over 15 years, Group ISO has been proudly assisting business large and small, with merchant services. 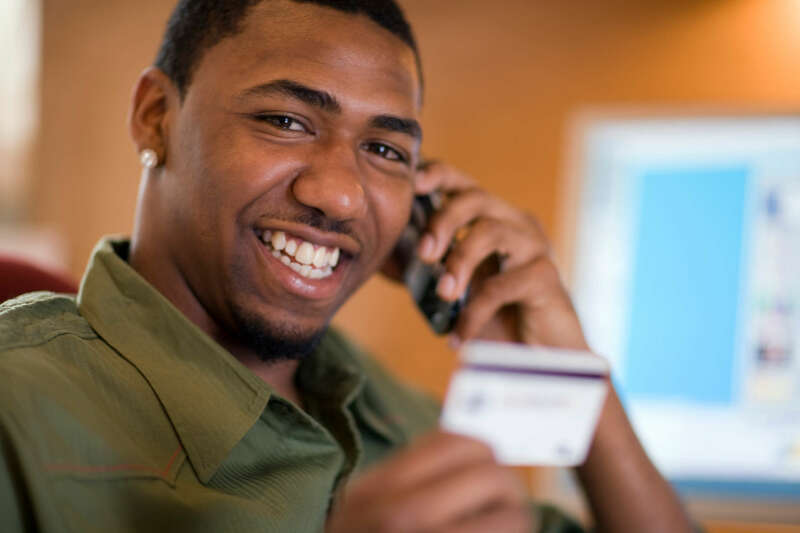 We’ve helped thousands across the nation expand their business through the acceptance of credit cards. Get unique credit card processing solutions specifically designed for mail and phone order or card-not-present merchants. Whether you only need software, or a combination of a gateway and terminal, we will provide you with the necessary tools to meet your bottom line. 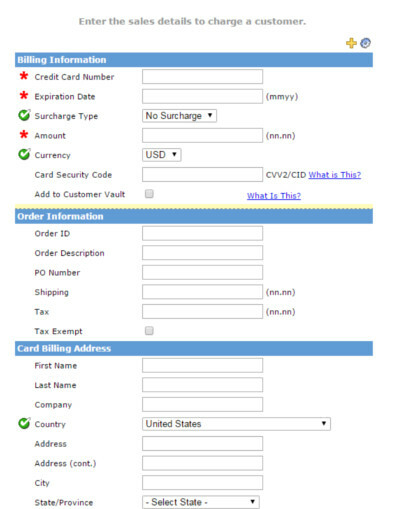 Click here for information on eCommerce merchant accounts. Enjoy full credit card processing features without the traditional hardware!